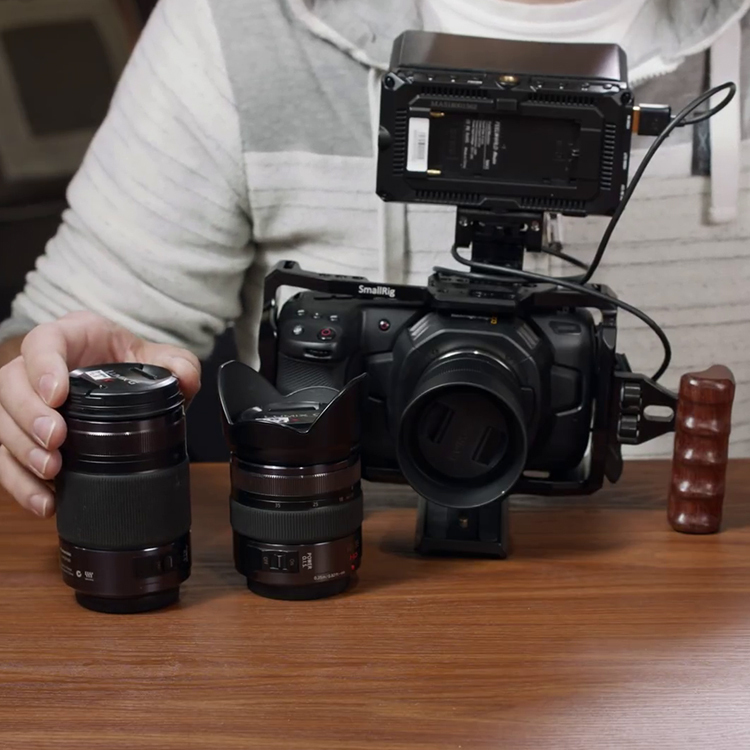 Angelbird Technologies, an Austria-based tech company many of you are familiar with thanks to their super-fast and tiny tiny SSDs, have been creating exciting recording media solutions for various cameras ranging from the Fuji X-T3 to the BMPCC 4K. Back in December, AngelBird announced a dedicated Match Pack storage solution for the Blackmagic Pocket Cinema Camera 4K designed to give BMPCC 4K users some much needed reliable recording media for 4K Raw (more like BRAW now ) and 4K ProRes. As a reminder, the Match Pack for the BMPCC 4K includes the a 512GB SSD and an Angelbird AV PRO CF 256GB CFast 2.0 memory card. 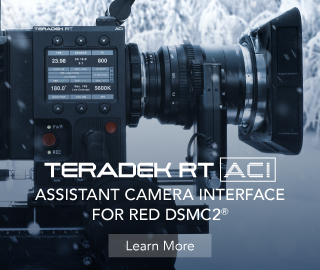 And today, they are announcing a new custom-tuned MATCH PACK for the Z CAM E2 cinema camera. 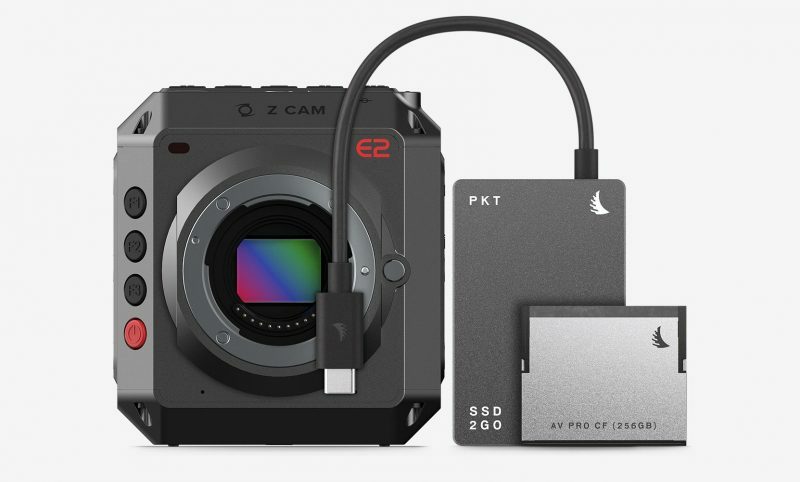 The Angelbird Z CAM E2 Match Pack includes the external Angelbird SSD2GO PKT 512 GB and their Angelbird AV PRO CF 256 GB CFast 2.0 memory card to intuitively optimize the multiple file compression codecs available on the Z CAM E2. The Angelbird media solutions are only supplied with something called Solid Connect™ technology. 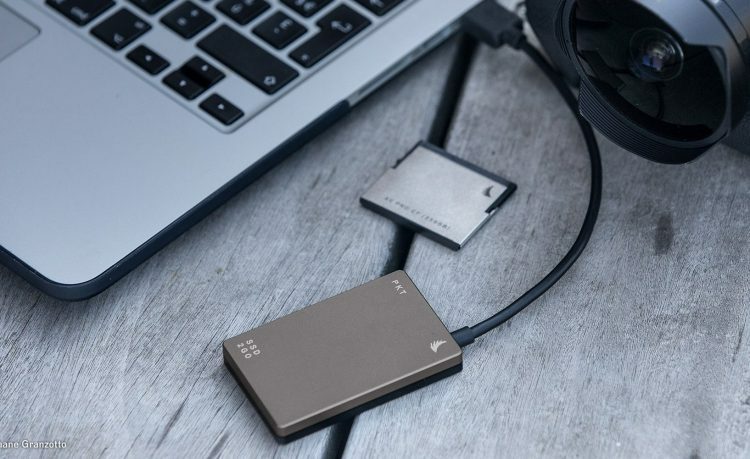 The AngelBird SSD2GO PKT features an internal connection port which protects against loose cables and worn-out connectors. The Angelbird Z CAM MATCH PACK fully supports the smooth versatility of recording and editing ProRes compression files from the cold-comforts of life on the road. The Angelbird media also benefits from solid construction that is light and portable and can easily withstand extreme heat and cold temperatures. 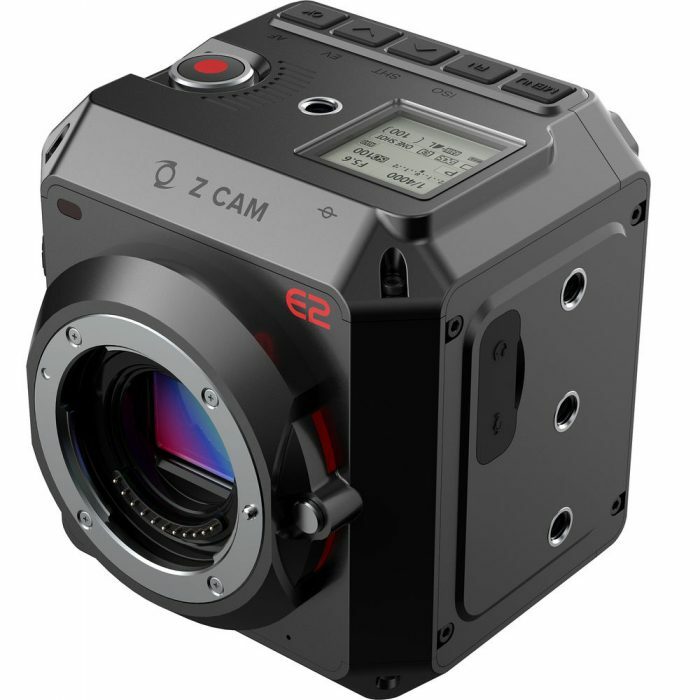 The Z CAM E2 cinema camera is a peculiar little square box (literally), but don’t let the affordable $2K price and the lack of an on-board screen or EVF fool you – this camera packs some serious specs. 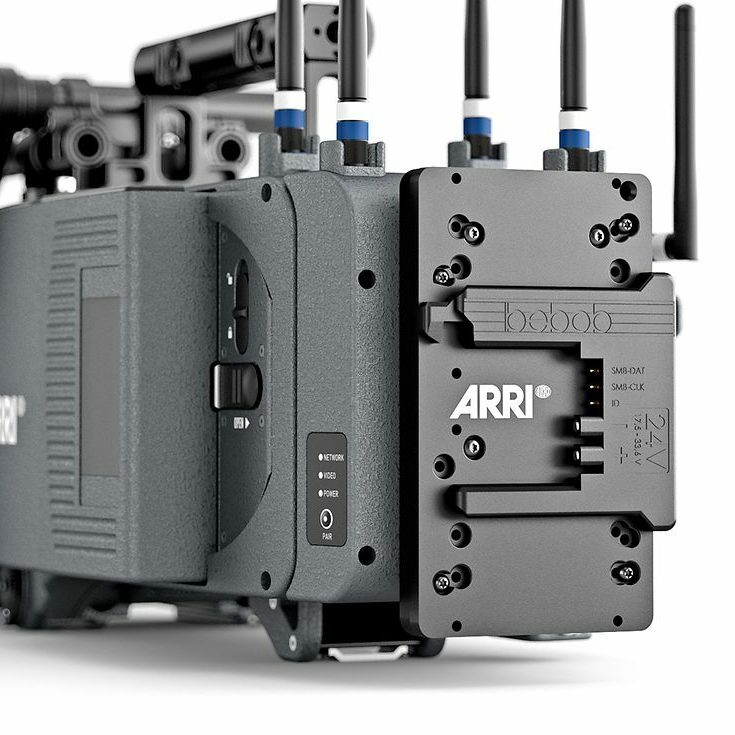 The Z CAM E2 can record 4K ProRes video at 60fps and 4K 120fps in 10bit H.265 compression, which requires intelligent tech that can efficiently pack and unpack the written data safely. This is why Angelbird created a Match Pack™ to minimize quality degradation and maximize recording time. The Match Pack offers internal and external storage solutions with multiple capacities to suit your needs. Internal recording on CFast 2.0 card supports Apple ProRes 422 HQ, ProRes 422, ProRes 422 LT, and H.264 for up to 4K at 60fps. H.265 internal recording supports up to 4K at 120fps. The Z CAM E2 Match Pack is priced at €468 and you can order it directly from Angelbird here. This Match Pack will soon be available to order also on B&H for all you in North America, so if you prefer to order from there, you can browse through the rest of the Angelbird Match packs here.